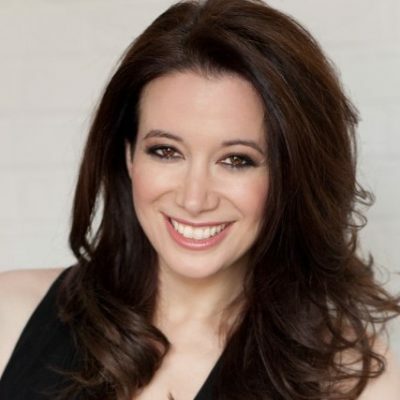 From the history of money to modern day issues like going off the gold standard and the Fed, this show is a master class on money. 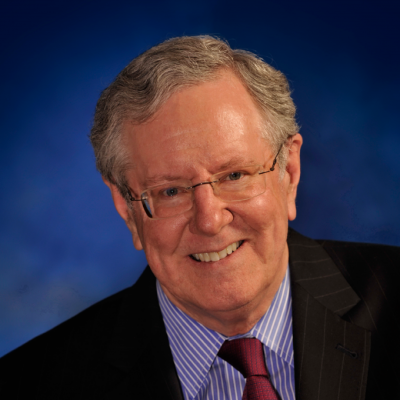 Steve Forbes, Chairman and CEO of Forbes Media, as well as the force behind the new documentary, In Money We Trust, Carol to share why changes to the monetary system have held back prosperity and debunk MMT (Modern Monetary Theory). They also cover the current state of the 2020 Presidential race. 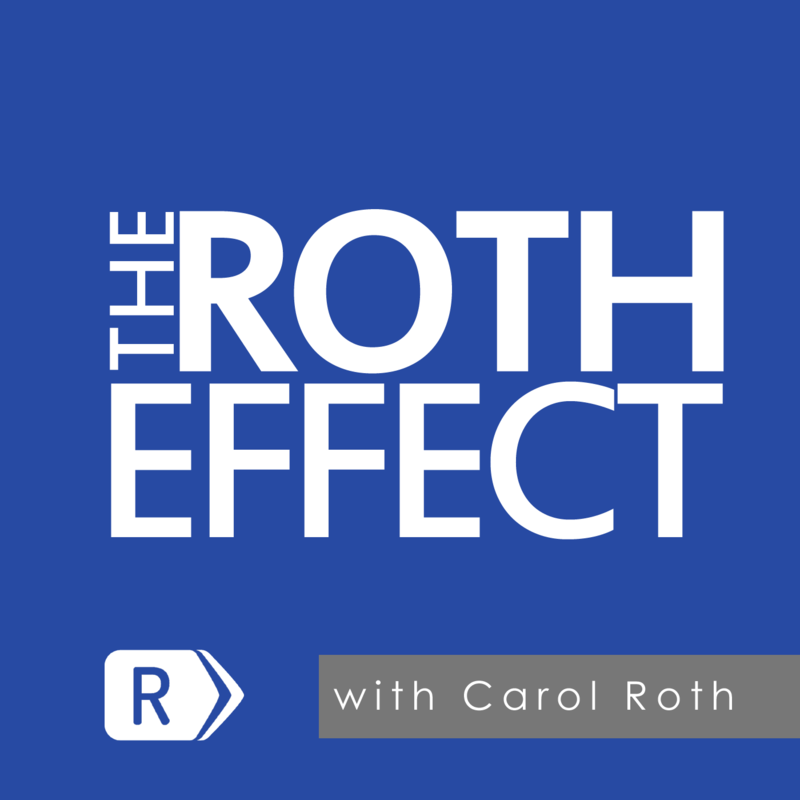 Subscribe to The Roth Effect with Carol Roth in iTunes (and leave a 5-star review, please! ), or by RSS feed. For all our podcasts in one place, subscribe to the Ricochet Audio Network Superfeed in iTunes or by RSS feed. Folks, listen to this. It’s important and you do not have to understand economics or money. Check this out too. Four ten minute segments.